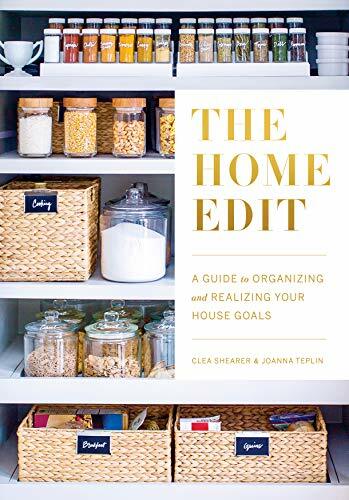 From the home organizers who made their orderly eye candy themethod that everyone swears by comes Joanna and Clea’s signature approach to decluttering. The Home Edit walks you through paring down your belongings in every room, arranging them in a stunning and easy-to-find way (hello, labels! ), and maintaining the system so you don't need another do-over in six months. When you're done, you'll not only know exactly where to find things, but you'll also love the way it looks.